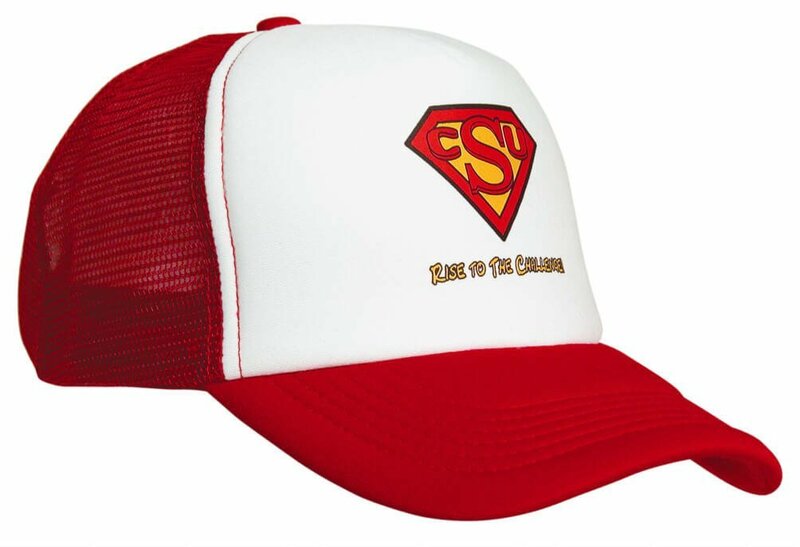 With a slipstream running on the peak edge, the promotional Slipstream Cap is very stylish. Sometimes, simple is really best. That’s the case with our custom Slipstream Cap. 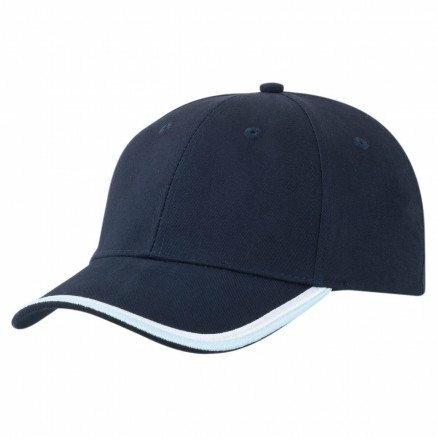 This promotional cap comes in either black or navy colour but with dual-colour trim running along the peak’s edges. 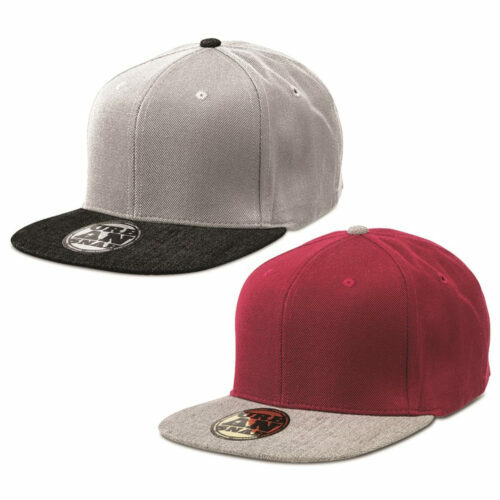 The edge trim consists of two slim embroidery lines with contrasting colour to the main colour of the cap. The black option for instance has white and grey edge trim while the navy option has white and powder blue edge trim. The personalised Slipstream cap retained its low-key appearance but the dual-colour edge trim gives a bit of stylish radiance to it. The branded Slipstream cap’s simple appearance does not convey its inner toughness but being made of cotton twill, it is actually durable and resilient. If you happen to spill juice on it, stains do not stick to the cap easily because of the weave pattern of the fabric. If after some time the cap does accumulate dirt and sweat, it can be easily washed by machine or preferably by hand. Now we just need to have your company logo decorated on the cap and your company promotional headwear is all set. Logos can be added to the centre of the front panel by printing. Embroidery is also another method that can be used to add your brand. With embroidery, the logo can be placed either on the front panel, the sides or above the arch at the back panel. You might want to check another simple but stylish cap from our baseball cap range, this is called the branded Cool Dry Cap. Like the personalised Slipstream Cap, it has a simple adornment along the edges of its peak but this one is made of breathable fabric and comes in unstructured form. We have many other caps on our website that you might want to continue to browse. Your brand is meant for more than just going with the flow! 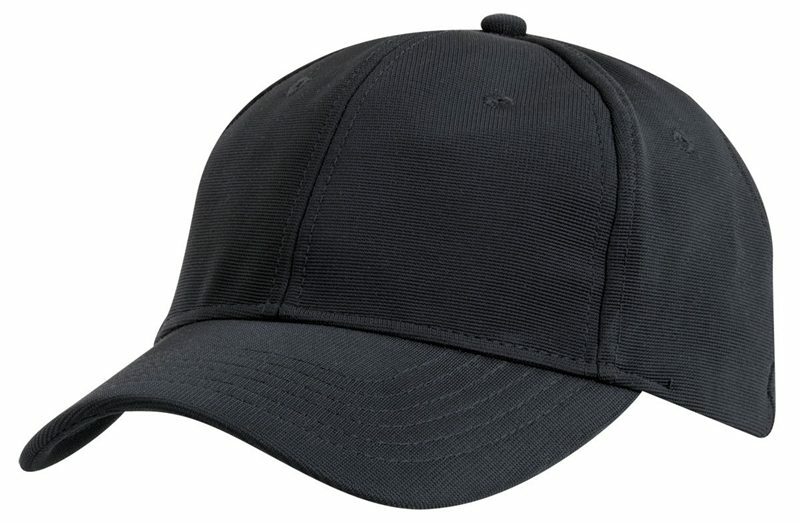 Our promotional Slipstream Cap will help make your advertising a trendsetter! Need a one of a kind giveaway? Try our promotional M&Ms Acrylic Trees, and our other customizable confectioneries from our lineup! When you’re ready to order or if you have anything you want to ask, feel free to call 1300 008 300. Live chat is another way to discuss if you prefer.